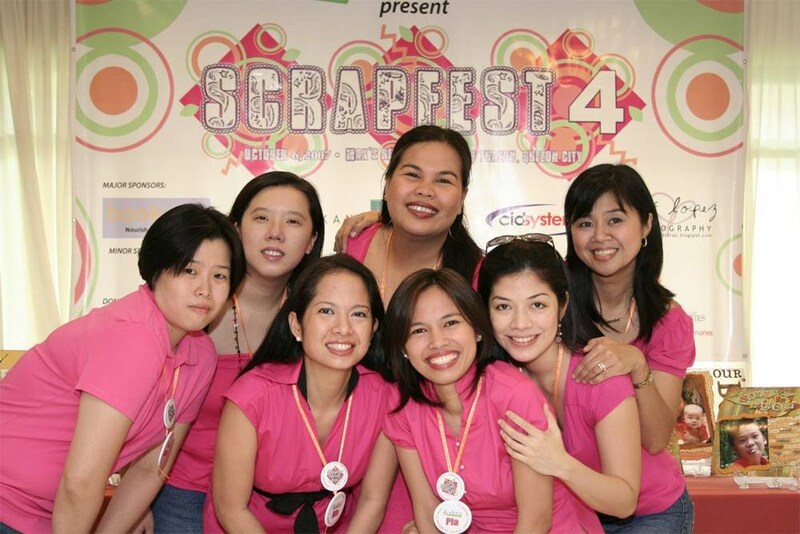 The SCRAPPIN' MOMS GALLERY for the Elimination Round is now officially open. Check out how the participants interpreted the ad we provided. 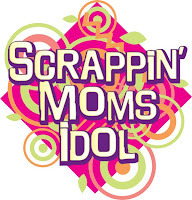 This is a good start to the Scrappin' Moms Idol Season 3 Challenges. Watch out for the announcement tomorrow on who makes it to Round 1 and the Week 1 Challenge.